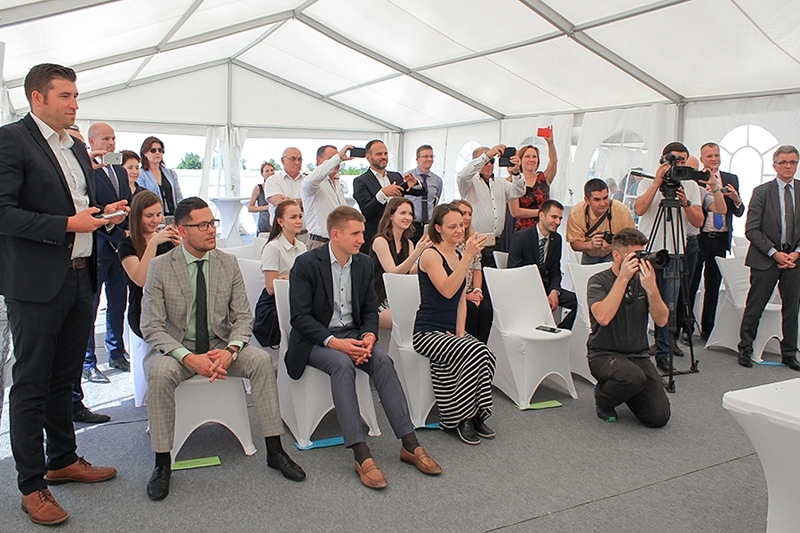 A groundbreaking ceremony at the site of Gabriel-Chemie-Rus-2 new plant was held on June 28, 2018. 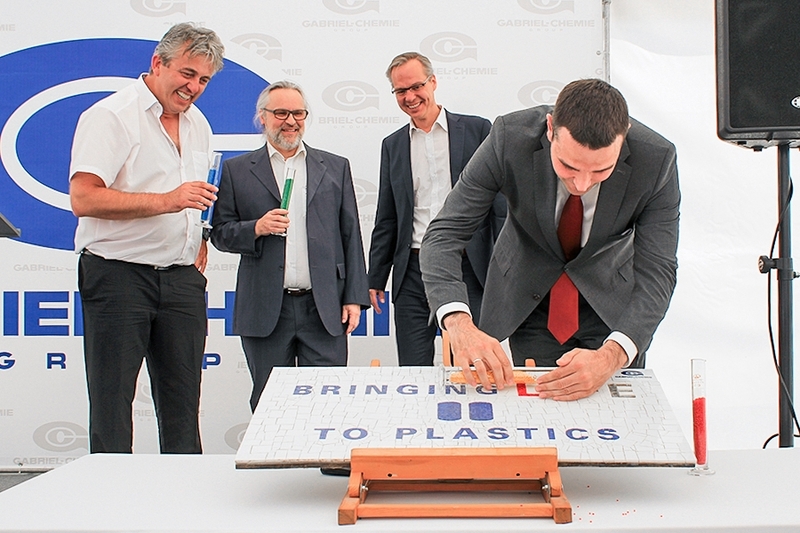 The production facility is to manufacture plastic colors’ and additives’ masterbatches. 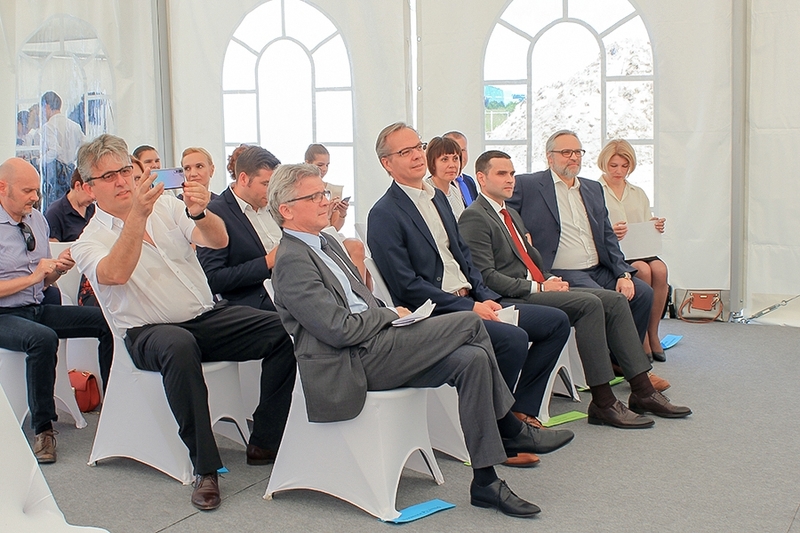 The ceremony was attended by Ilya Veselov, Minister for Economic Development of Kaluga Region, Rudolf Lukawski, Trade Counselor of the Embassy of Austria, Andreas Berger, Member of the Board and CFO, Gabriel-Chemie Group, Helmut Koenig, Member of the Board and Technical Director, Gabriel-Chemie Group, Olga Purikova, Director, Gabriel-Chemie-Rus-2 LLC. 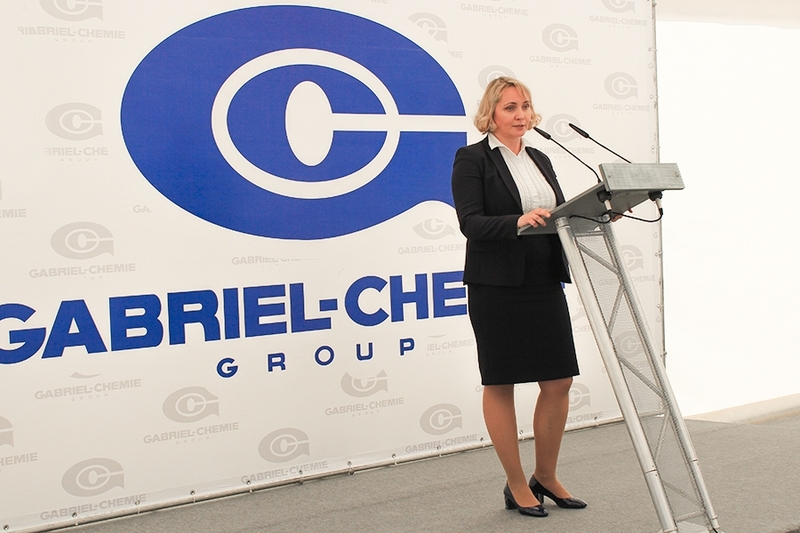 Gabriel-Chemie Group is to build a new production facility in Vorsino industrial park, located in Borovsk district, Kaluga Region. 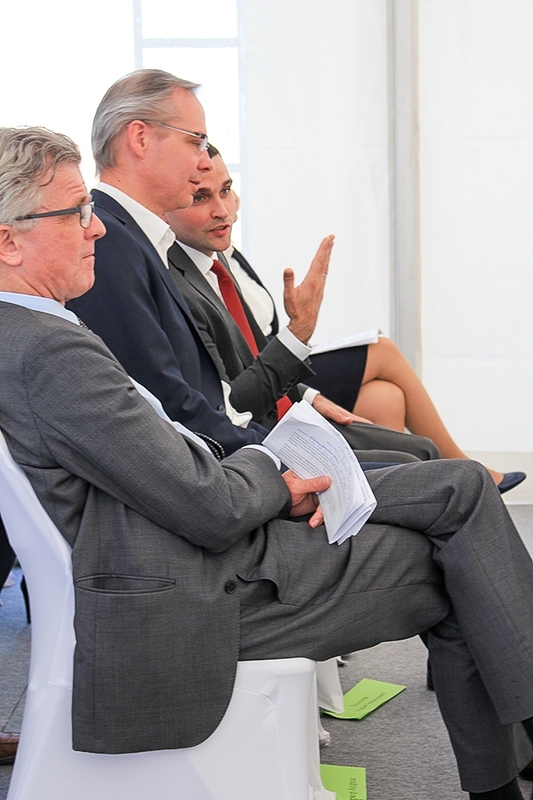 The plant is to meet all Russian legislation requirements as well as the requirements of the highest Russian and global standards in terms of production and quality control for its range of products. 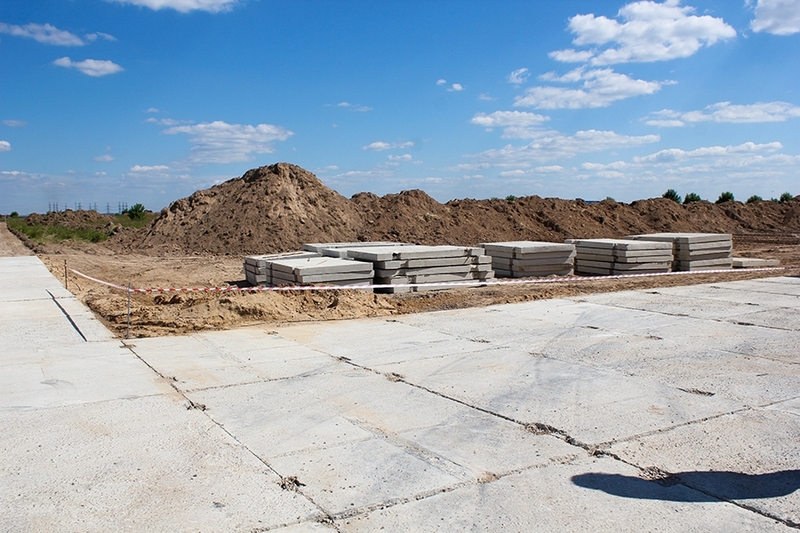 At the first stage the company s to invest about RUR 400 million. 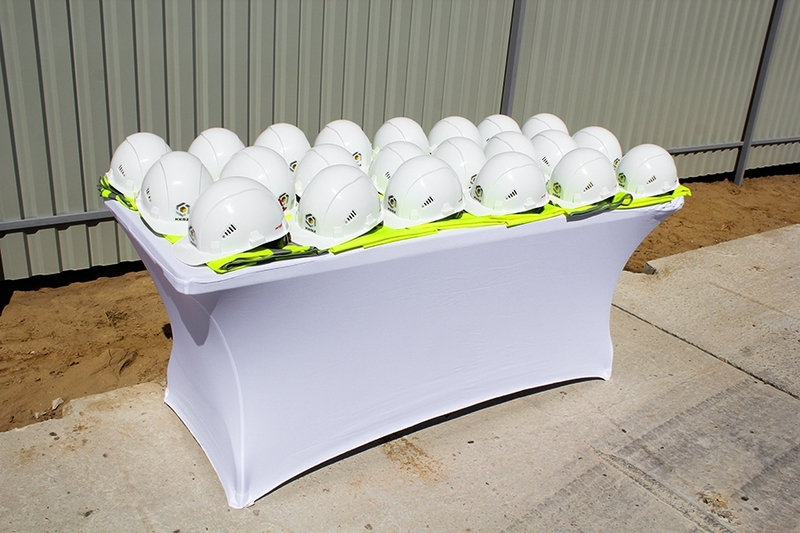 The new environmentally friendly production facility will have a capacity of approximately 2,000 tpa. About 49 new jobs are to be created. The plant is to be commissioned in Q4 2018. 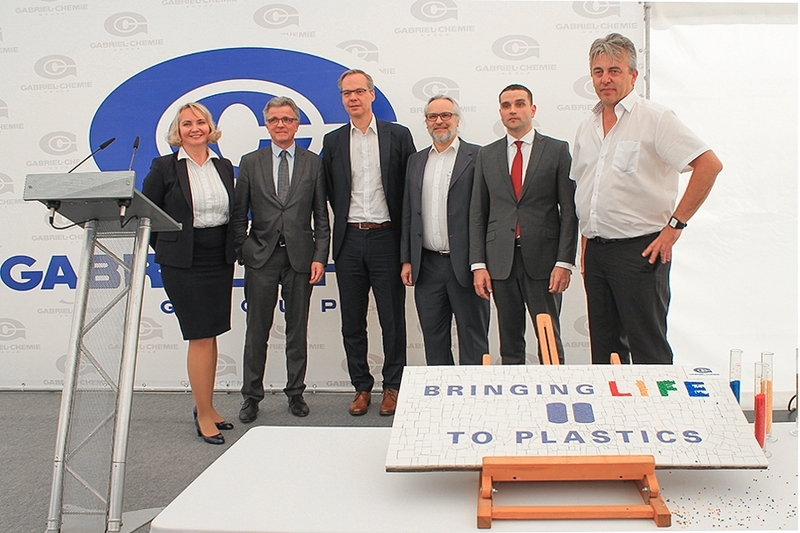 The plant’s production capacity is be be increased on a staged basis to its maximum output of 20,000 tpa upon completion of the last stage of construction. 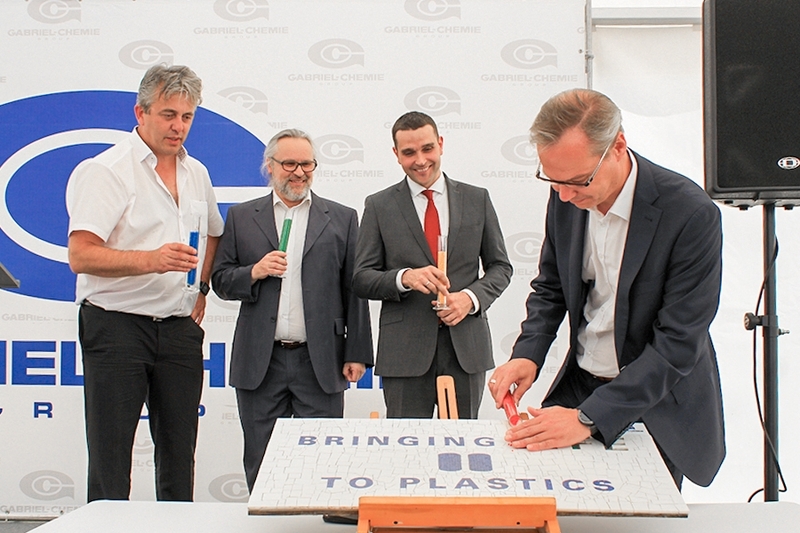 Gabriel-Chemie Group is an innovative holding engaged in development and production of colors and additives used in plastics’ manufacturing. The company’s headquarters and the main production facility are located in Gumpoldskirchen, Austria. Its subsidiaries are located in Germany, the uk, Italy, Hungary, Czech Republic, Poland and Russia. Gabriel-Chemie Group products are applied for coloring and rendering special properties to plastics used in production of packaging materials for food products, drinks, general purpose packaging materials, cosmetics packaging, home appliances, medical products, automotive products, products for construction and agriculture. Andreas Berger said: “We have noticed that performance additives such as flame-retardant additives, infra-red absorbers, and laser additives were becoming increasingly popular. We have been developing such additives for several decades and have accumulated vast experience in this field. We may become an integrated supplier for our partners, taking into consideration the fact that we produce the full range of color and combined masterbatches”. 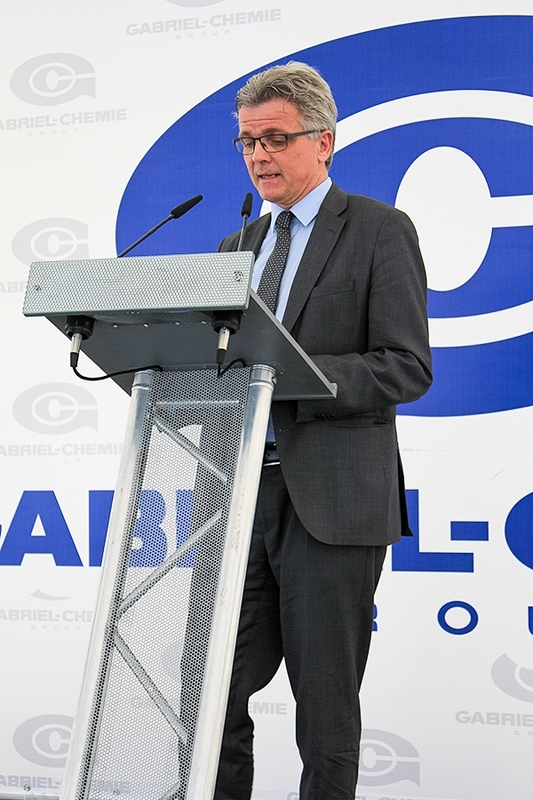 Helmut Koenig said: “This is not just another Gabriel-Chemie production site. 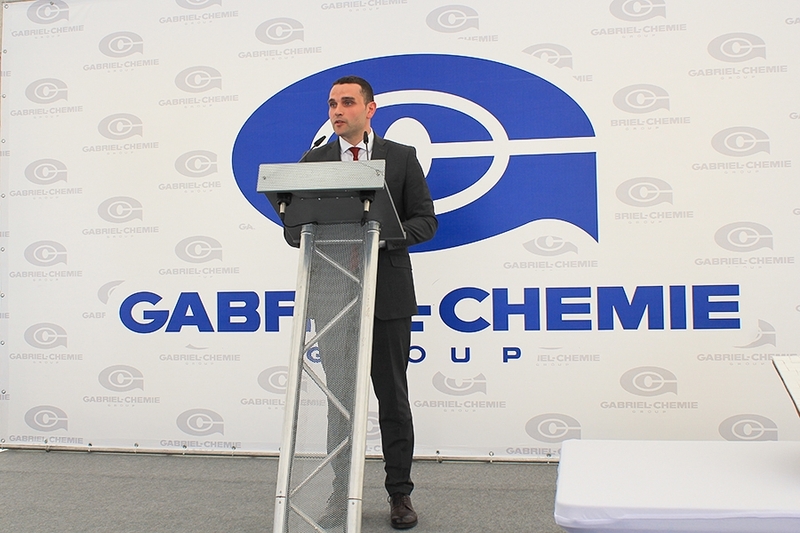 This is to become the largest and the most advanced plant of Gabriel-Chemie Group designed with due consideration of the most advanced technologies. 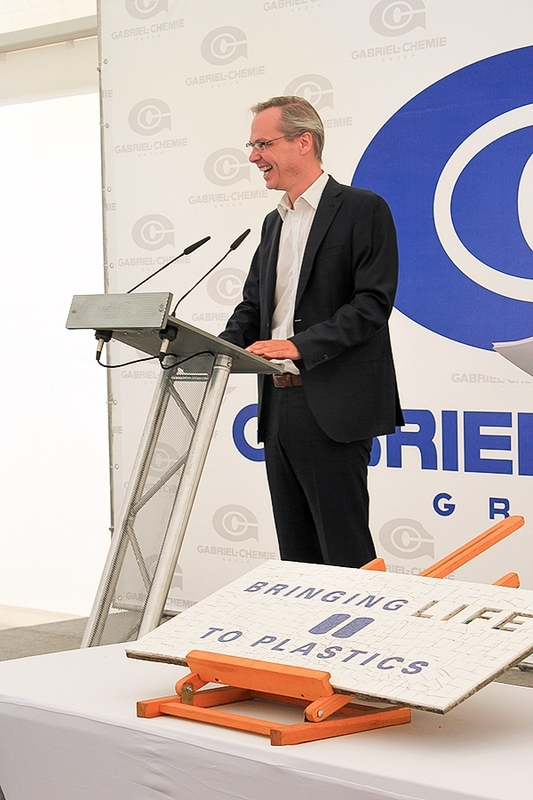 We plan to make Vorsino plant the second core production site of Gabriel-Chemie to manufacture the entire range of products currently produced at out Austrian plant”.